Madara Uchiha (ã†ã¡ã¯ãƒžãƒ€ãƒ©, Uchiha Madara) is a major antagonist of the series. He co-founded Konohagakure, alongside the Senju clan, as leader of the Uchiha clan and later, after his defection, Akatsuki. 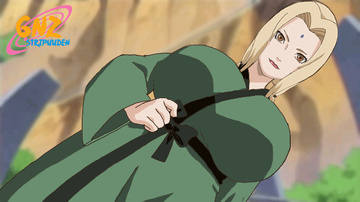 When first introduced, he poses as Tobi (ãƒˆãƒ“), Deidara's partner in Akatsuki.